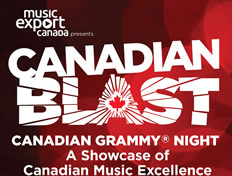 and to highlight our great Canadian music talent to key industry and media representatives. 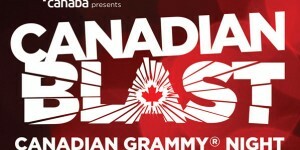 This year the 2018 GRAMMY Awards® will take place in New York City, making it the first time since 2003 that the ceremony is held outside of Los Angeles. 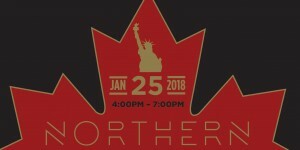 Working alongside the Canadian Consulate in New York (as well as other partners), The Showcase and Celebration of Canadian Musical Excellence will take place on Thursday, January 25, 2018 in New York City, NY (venue TBD), 3 days before the GRAMMY Awards®. Applications are now open! More details below.